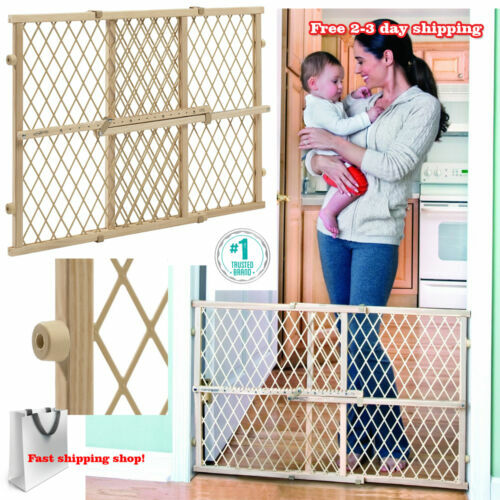 Evenflo Soft and Wide Baby Gate that Goes Extra Wide 38"-60"
Munchkin Easy Close Metal Baby Gate AND 11" Extension Model MK0002-022 CHEAP!!! 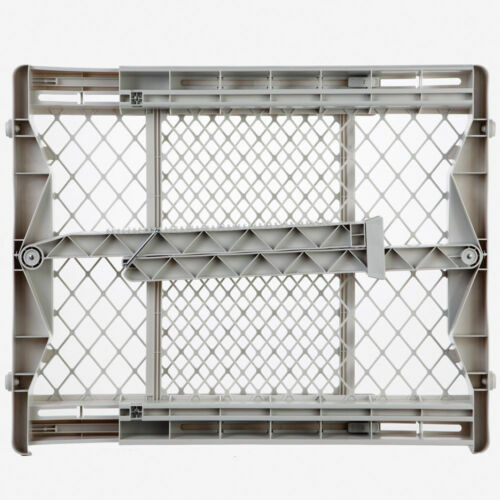 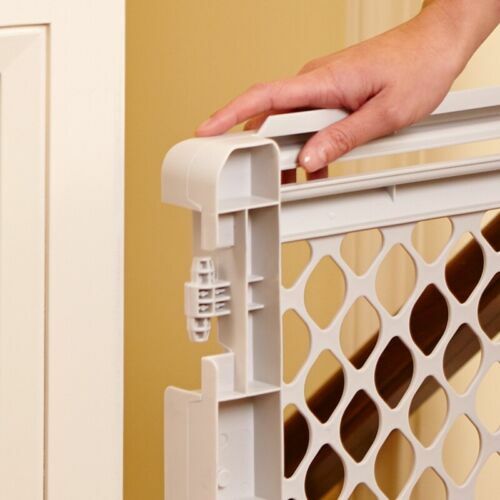 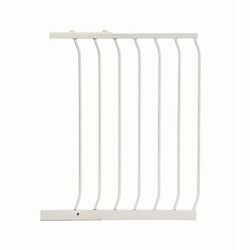 NORTH STATES 8679 White WALK-THRU WALL MOUNTED PET GATE WHITE 27" - 41" X 27"
Munchkin Baby Gate Extension 5.5" or 11" for Baby Gate Model MK0002-012 CHEAP!!! 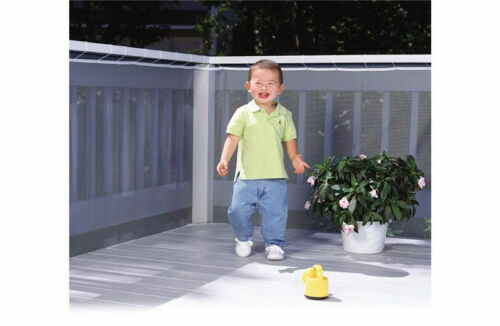 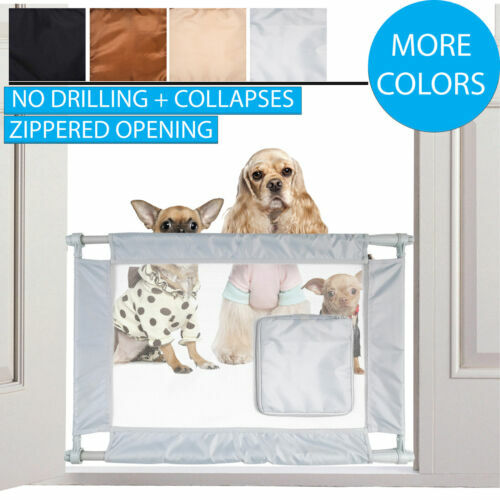 Baby Dan Safety Gate Extension with Door, Black, 28" x 4"